Good evening. I'm a bit late publishing my weekly recap this week. My dad was visiting for the past few days. He came down to see my daughter's dance recital on Saturday night. It's been a fun few days! We've gone panning for gems, spent time at the pool, and went to the art museum. It was a nice visit! 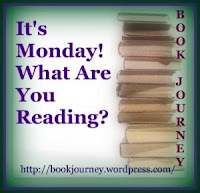 The only thing I posted this past week was my Literary Blog Hop post. I'm giving away two ARCs and the giveaway ends tomorrow! So check it out and enter today!! It will probably continue to be a quiet week here as we're heading to the beach later this week. So I won't have much time for blogging. I'll get back to my reviews next week if not before. 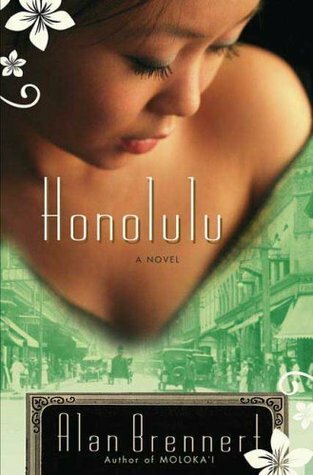 I'm still reading Honolulu by Alan Brennert, which has been on my shelf for a long time. It's taking me a while since I had company and didn't do much reading. Once I finish that, I plan to read The Curtain Call Caper by Christy Barritt finally! I've been saying I'm going to read that one for a while now. We went to Barnes and Noble on the weekend, and the kids got new books. 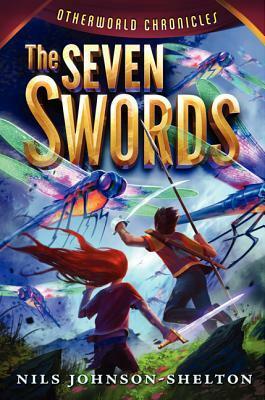 C is now reading The Seven Swords by Nils Johnson-Shelton, and M is reading Frozen: The Junior Novelization. Thank you! And thanks for stopping by! Enjoy your week!